Italy’s Riva family has sold off its shipping arm Società Navali Unite Genova (SNUG) to German company Oldendorff Carriers. 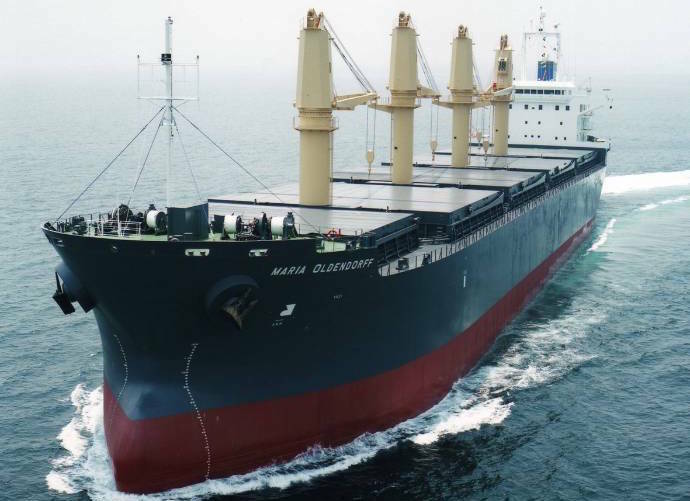 Sources familiar with the matter tell Splash that entire fleet of the Genoa-based shipping company, consisting of two handysize and two mini-cape bulk carriers, will be offloaded en bloc for a price of $34m. The deal has been intermediated by Anchor Agents & Shipbrokers. SNUG was founded in Genoa in 2008 and headed by Claudio Riva, son of Emilio who was the chairman of steel giant Ilva until he died two years ago. SNUG is completely separate from Ilva’s business and launched as an investment in dry bulk shipping sector. SNUG has no direct connections with Ilva Servizi Marittimi, which is up for sale and has attracted the interest of Bollorè Group.